The controversy surrounding the results of the 2018 Municipal Elections in San Pedro Town continues to brew as the People’s United Party (PUP) disputes the election results that favored the United Democratic Party (UDP). 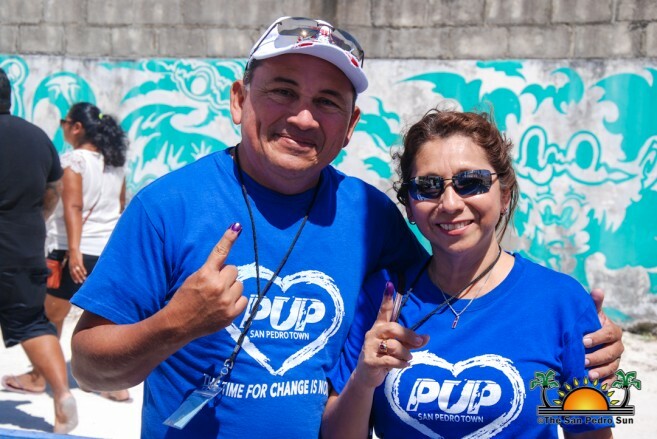 On Thursday, March 8th a day after the elections, San Pedro PUP Mayoral Candidate, Andre Perez along with members of his party began seeking legal options regarding the alleged discrepancies in the electoral process that declared UDP Mayoral candidate Daniel Guerrero and his team winners of the elections. The PUP alleges that they are in possession of legal documents, including official documents from the Elections and Boundaries Commission that show over 200 unaccounted ballots. 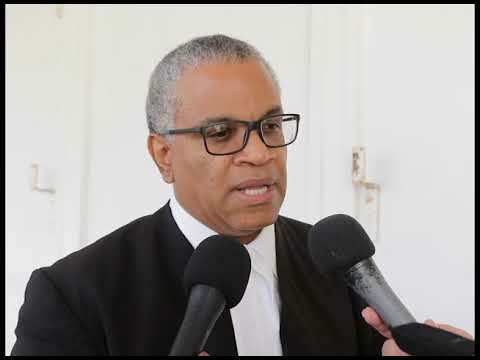 The next legal action, according to PUP Senator and attorney Eamon Courtenay, will be to demand a new election in San Pedro after challenging the recent results at the Belize City Supreme Court in the upcoming days. In a phone interview with The San Pedro Sun, Courtenay was clear that the only fair solution to the growing controversy is a new election. He indicated that after the elections in San Pedro, the PUP Party Leader, the Honourable John Briceño was briefed on several discrepancies and that the counting reconciliation did not add up. According to Courtenay, Briceño deployed a team of experts in counting ballots and came back with a report showing at least 275 ballots that cannot be accounted for. “We will not accept them providing us with 275 ballots,” said Courtenay. “They cannot be accounted for, we have the official document, you cannot change the report of the missing ballots and if they appear, they should not be accepted. 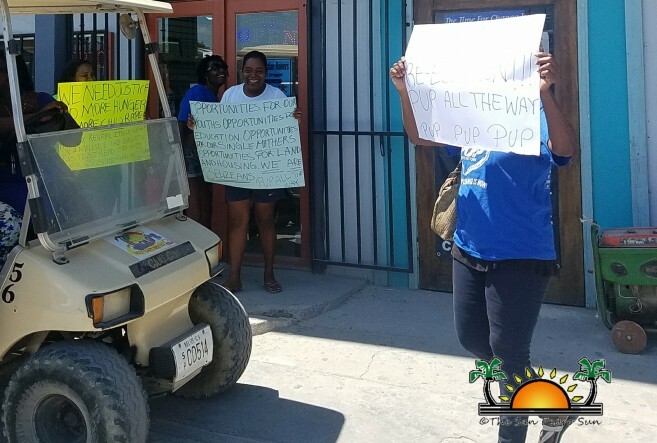 There must be a new election for the San Pedro Town Council.” The PUP claims that there was a strong swing for their party during the election process on the island. Party officials also said that they were told of certain movements inside the counting room and perhaps due to that they now have significant discrepancies with the results. Courtenay stated that the PUP will continue fighting for what is right. “We believe that the PUP won San Pedro and we are going to court to establish that,” said Courtenay. This is about the San Pedranos who voted and that is what we are fighting. We are fighting for every single vote and expect the PUP to be triumphant.” According to Courtenay, they are preparing their papers to submit to the court and a date for the case will then be scheduled. The idea that Guerrero and his UDP town council might go ahead and be sworn in does not faze their legal attempts to get a fair resolution. “We expect the court to look carefully at our case and we are hoping that as a result of a careful examination the results will be different and the result will be a PUP Town Council with a PUP Mayor,” said Courtenay. The PUP Senator disregarded any speculations that the UDP Central Government can have any influence on the Supreme Court’s decision. “We expect the court to take the count of the ballots as it will show the 275 that are missing,” Courtenay stated. Perez continues to fight his position and believes that the election process was dubious. 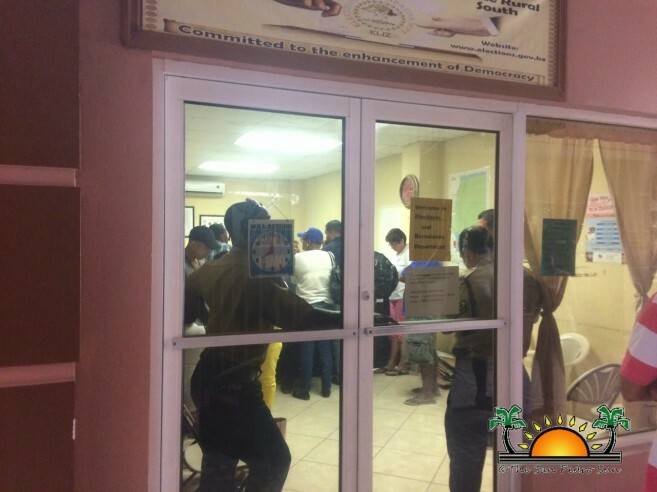 Members of both parties spent the entire afternoon at the Election and Boundaries in San Pedro on Thursday, March 8th reviewing the number of votes presented to them by Returning Officer, Catherine Cumberbatch. Perez, armed with attorneys, perused the documentation presented to them and indicated that the numbers are off when compare to those of Cumberbatch. The PUP claimed that the numbers are different from what they signed off at the end of the election process. On Friday, March 9th, Perez issued a statement on behalf of his PUP town council slate gratefully thanking all his supporters and noting the evidence of the discrepancies. “We want to share with you that we firmly believe that there is more than enough evidence to support that major discrepancies occurred on Election Day. Because of this, I owe it to the voters of San Pedro to state that we CANNOT concede defeat. Any further decisions or actions to be taken are now in the hands of our National Executive and legal advisors,” the release said. PUP supporters also held a peaceful protest demanding justice and new election. According to the Elections and Boundaries Commission, the official voters’ turnout for San Pedro 2018 Municipal Elections was 5,690 or 63% of the 8,955 registered electorates. 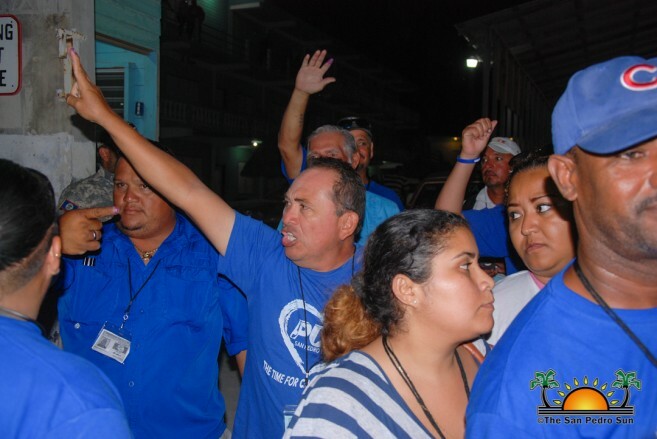 If a re-election is conducted in San Pedro it will be the first in Belize’s political history.